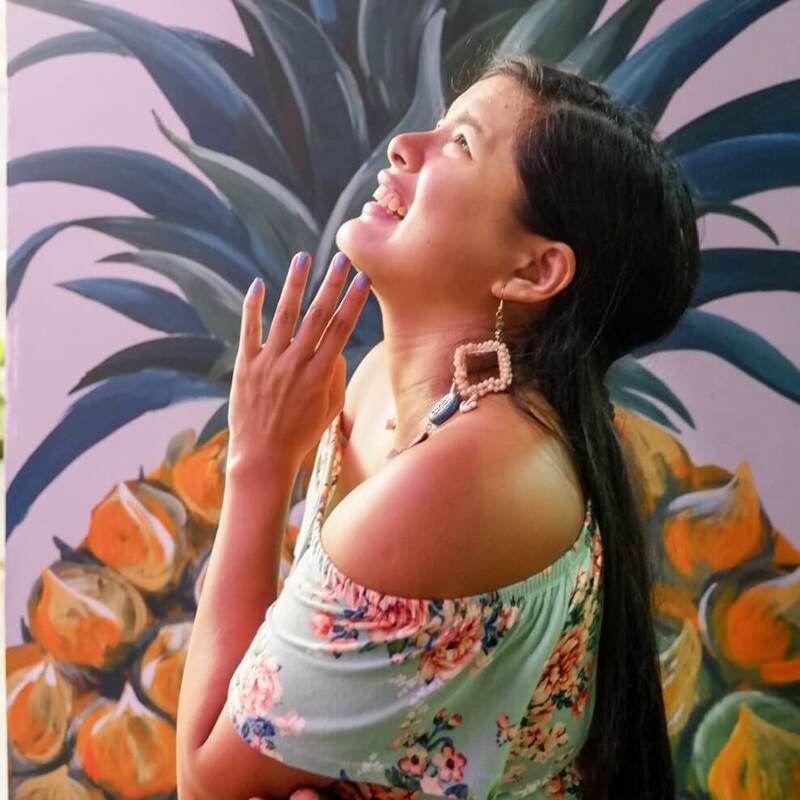 Taiwan, just like many Asian countries, has an incredible food culture, and there seems to be a never-ending supply of delicious and interesting foods to try. But you don’t need to be in Taiwan in order to devour its authentic dishes because Fat Fook Taiwanese Kitchen in SM North EDSA has it. It is an original Taiwanese Cuisine brought by the owners of the Ramen Nagi, a popular ramen chain. 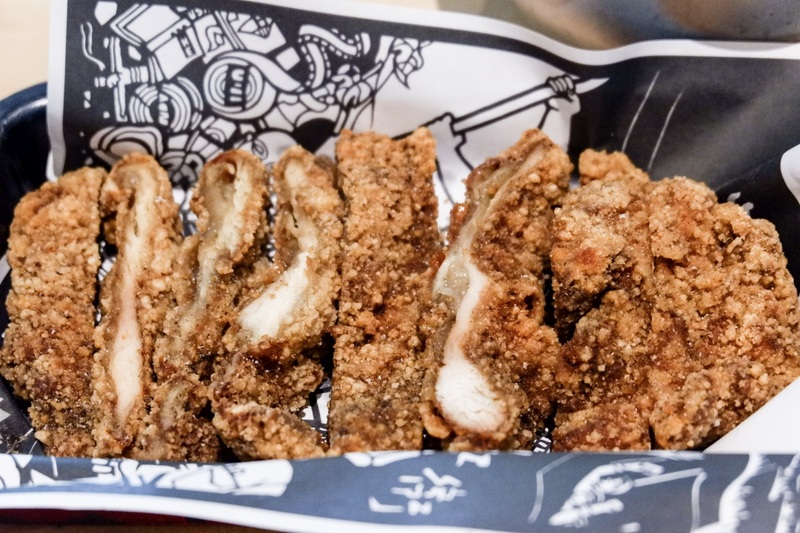 This serving restaurant in the metro will absolutely satisfy your Taiwanese food cravings. Restaurant interior design is a major factor that influences customers while eating out. And Fat Fook did provide not only superb food and service but also a special dining environment for customer satisfaction.The interior of the place is intricately designed with turquoise and coral accent and with artificial warm lighting. 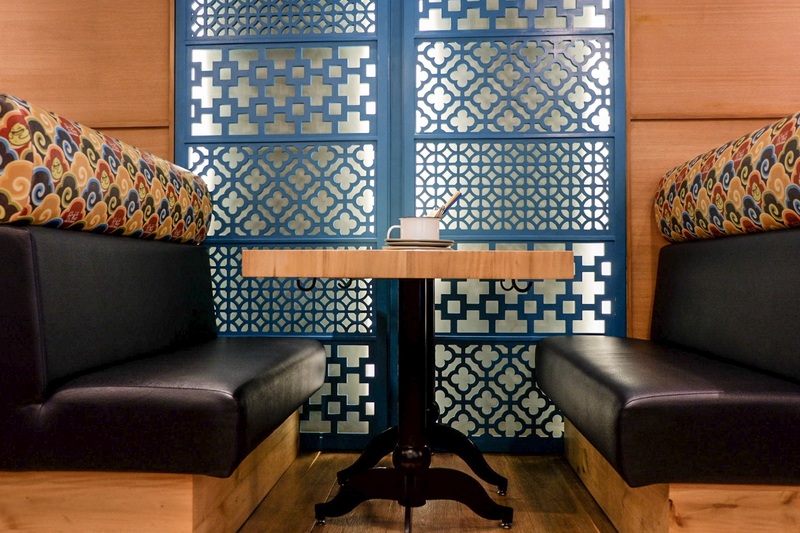 It could accommodate plenty of customers and its furniture is made from wood, giving an Asian ambiance to the diners. Yay! I won’t keep you waiting to get familiar with their delectable food choices. For their starters, I like the Steamed Pork Xiao Long Bao (P 138-5 pcs/P 198-8 pcs) or also known as soup dumplings.The succulent thin skinned dumplings with rich pork mixture just melt in your mouth. 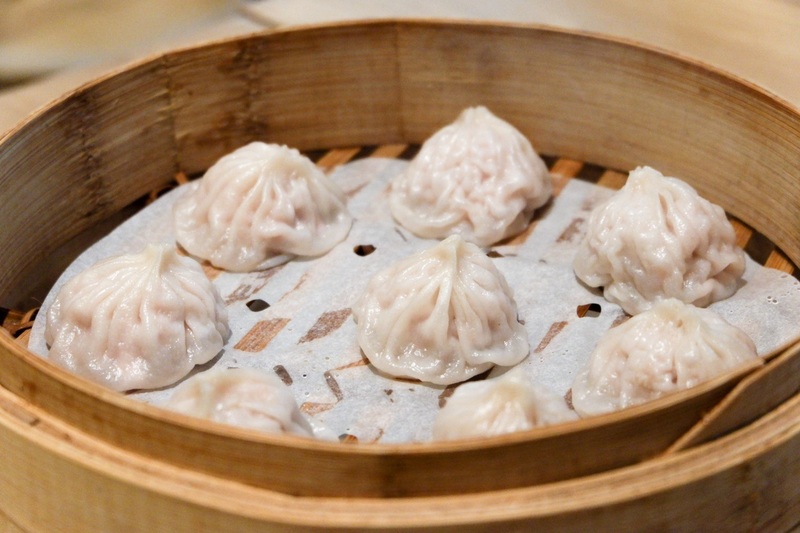 Once you bite the chewy and soft dough filled with tasty pork broth, it produces a juicy morsel. 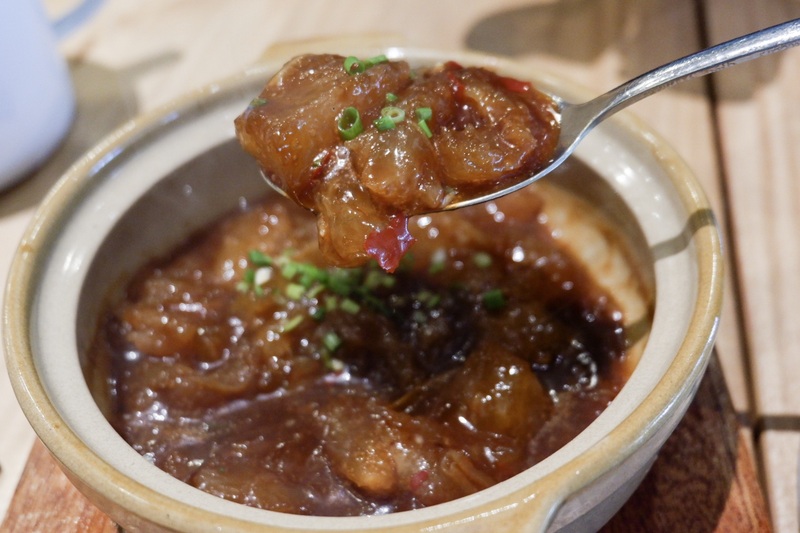 It is served with a black vinegar dip mixed with fresh ginger slices, which adds a novel medley of flavors and textures. The aroma that wafts out as you pierce the skin to release the savory liquid is undeniable proof that traditional Asian cuisine is worthy to be appreciated. One of the scrumptious main course dishes not to miss is the signature Fat Fook Chicken Chop (P 238). It’s a boneless chicken fillet breaded and deep-fried, sliced into bite-sized strips.As soon as I tasted it, my taste buds just screamed with delight.Each chew of the crispy-crunchy chicken chop released wave upon wave of unctuous chicken flavors in my mouth The chicken is ultra tender and cooked to a soft perfection. It was seasoned with spices that add heavenly flavor to the chicken meat, no need for dipping sauce. I can say that chicken chop is a comfort food perfected. 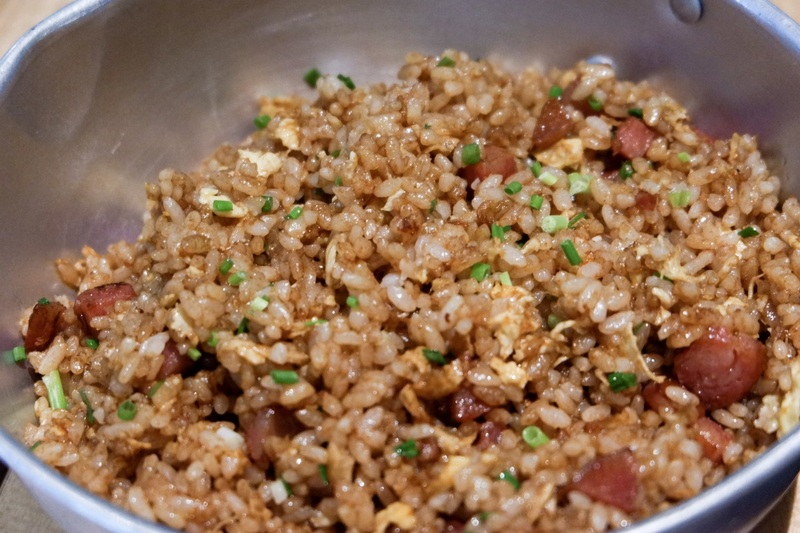 Just like how other Asians can’t live without rice during meals, the Taiwan Styled Fried Rice (P 258) would be a perfect complement to your mains. The soft and fluffy rice are cooked with aromatic soy sauce and topped with meat and vegetables. If you have a sweet tooth like me, you need to try Fat Fook Taiwanese Kitchen’s Masachi (P 128), soft glutinous rice balls with sweet filling that offers a bit of everything in every bite. Masachi is as soft as marshmallows and filled with sweet or salty ingredients. The most traditional masachi is filled with red bean paste and rolled in peanut powder but strawberry jam, sesame paste, green tea jam and peanut paste have become popular fillings. Also, don’t forget the refreshingly chilled Taho (P 58 Solo/P 298 Group) that consists of smooth silken tofu with light sweet syrup and tapioca pearls. Once I tasted it, the sweetness was very pronounced. This is perfect to combat the hot and humid day. 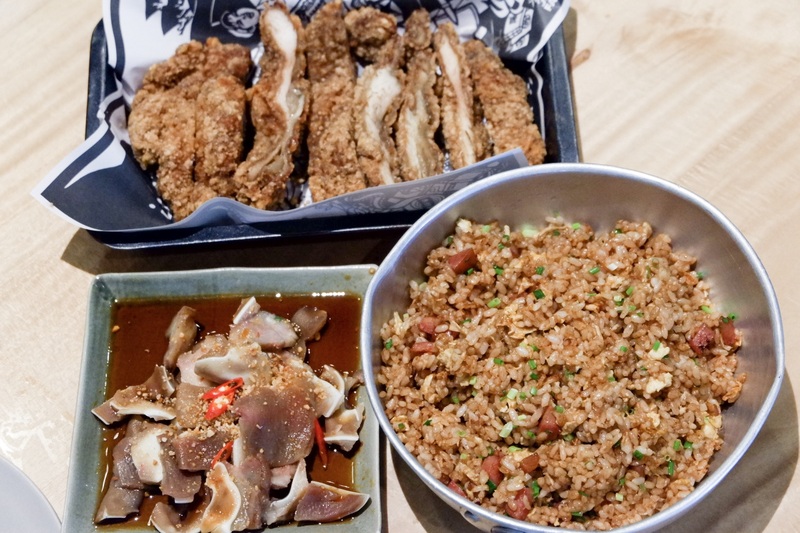 For food enthusiasts with unique food tastes and for people who just love to fill their stomachs, Fat Fook Taiwanese Kitchen is definitely a place to visit. From its excellent service to its wide variety of luscious dishes for a reasonable price, you have nothing to worry about. Fat Fook Taiwanese Kitchen is located at the Upper Ground Floor City Center of SM North EDSA or call 283-8936 for more information and inquiries. 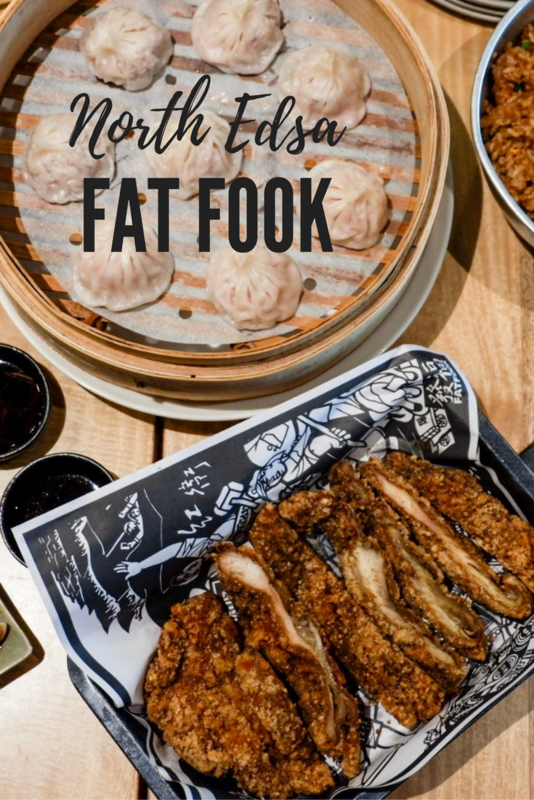 Thanks for the heads up on Fat Fook Taiwanese Kitchen – I’ve been hearing a lot of hype about Taiwanese cuisine recently, though we don’t have any restaurants or kitchens in Australia that I know of which are accessible for me to taste it. Nice to know that they are all over Asia though and I could head over if I find myself in Manila before Taiwan! This looks delicious! I love to try Asian cuisine but thinking about it I haven’t tried anything Taiwanese. I have seen the steamed dumpling here and there, though. Will definitely try them next time. I bet when I visit Asia eating in different places will be my favourite activity. Oh, I missed that in Manila? I wish I had been there on my trip to Manila. The food looks delicious! In Dubai there’s also a Taiwani restaurant and you always have to wait for a table. They don’t even accept bookings and the waiting time is always between 15-30 minutes. I’m not sure f they serve Pork Xiao Long Bao, but definitely, dumplings are their highlight. They are homemade and the cookers (all Taiwanis) are working in an open kitchen and make them in fron of you. Taiwani food is amazing yes! Another restaurant to go to in QC! I guess, Dora mode will be on soon. Some of the dishes are really what I want and been craving for however, the time and distance always restrict me from eating those. I don’t enjoy traffic that much so I’d rather stay at home and cook myself some food. But, there are times that I would be patient enough to endure the stressful traffic in the metro. Nevertheless, your photos really look enticing! Got hungry in the mid of night looking at all your tempting food pictures! Have bookmarked Fat Fook Taiwanese Kitchen for future reference. Definitely visiting!